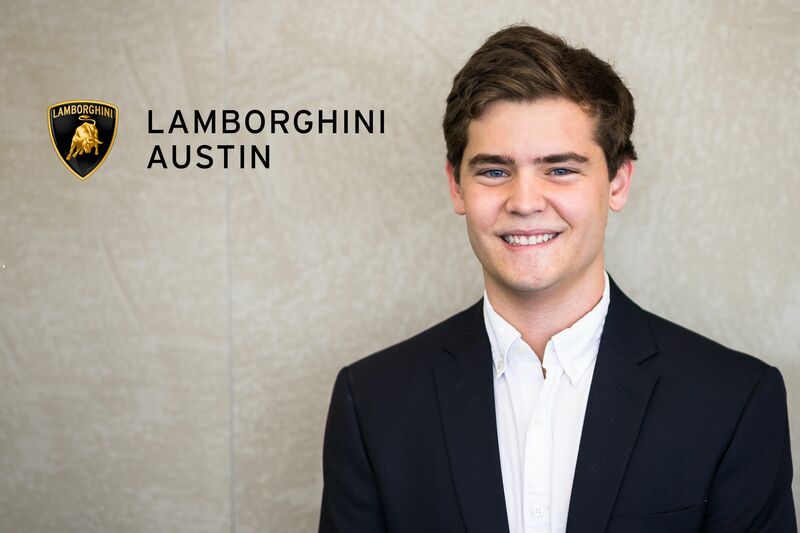 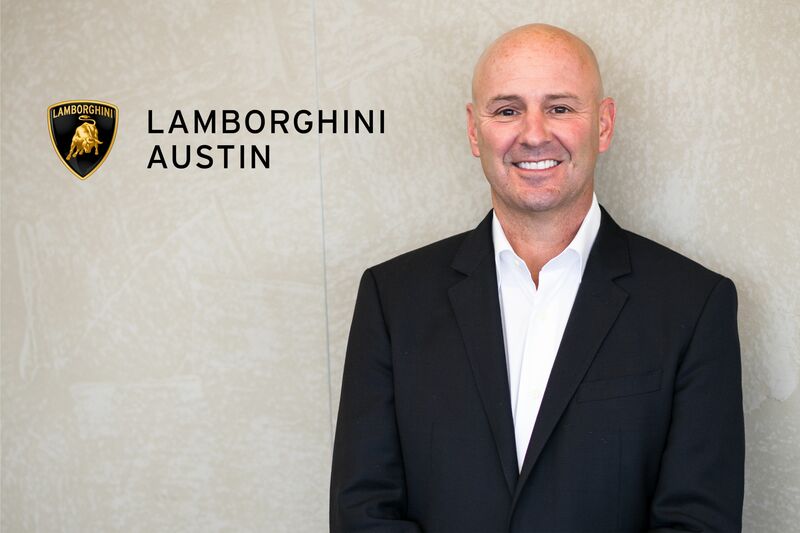 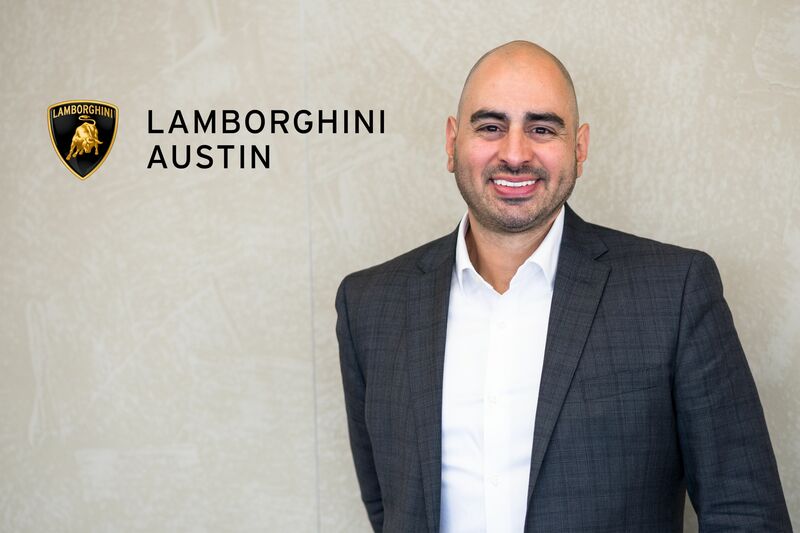 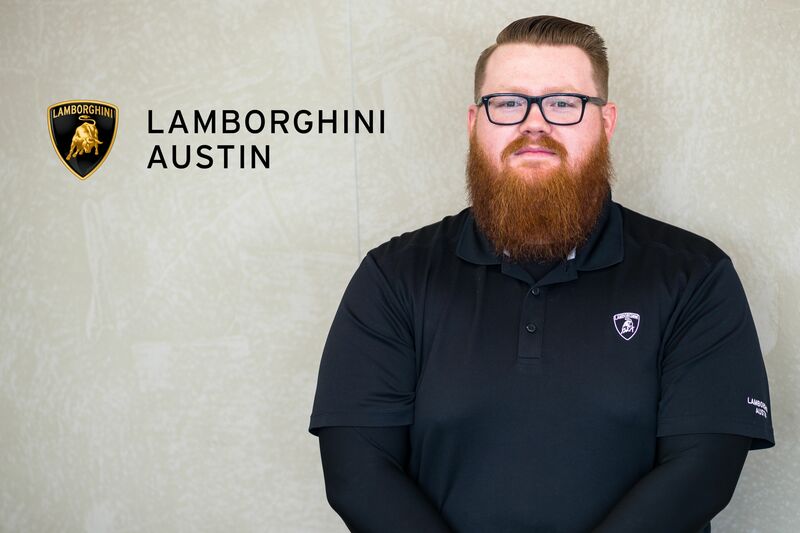 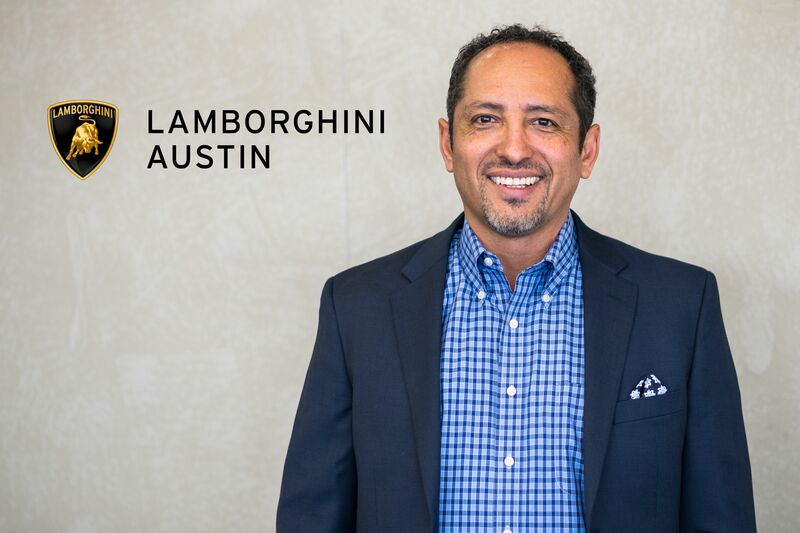 Introducing the Lamborghini Austin team of experts. 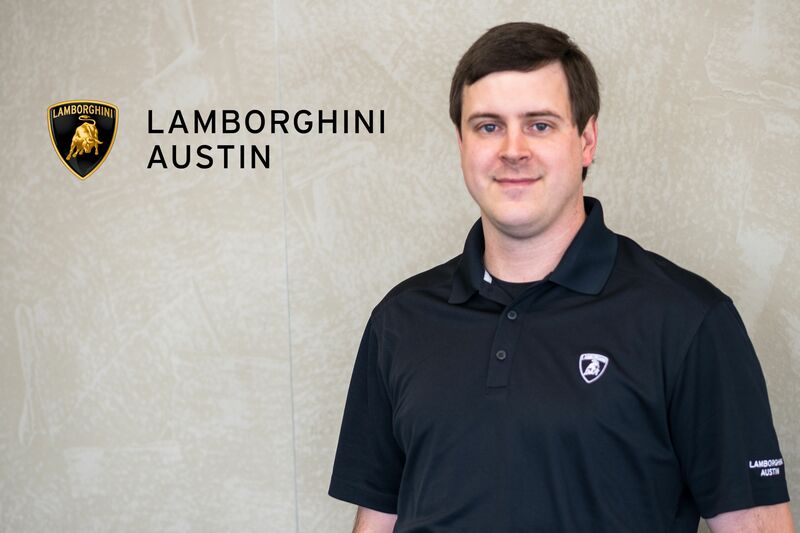 Have a question, but aren’t sure whom to contact? 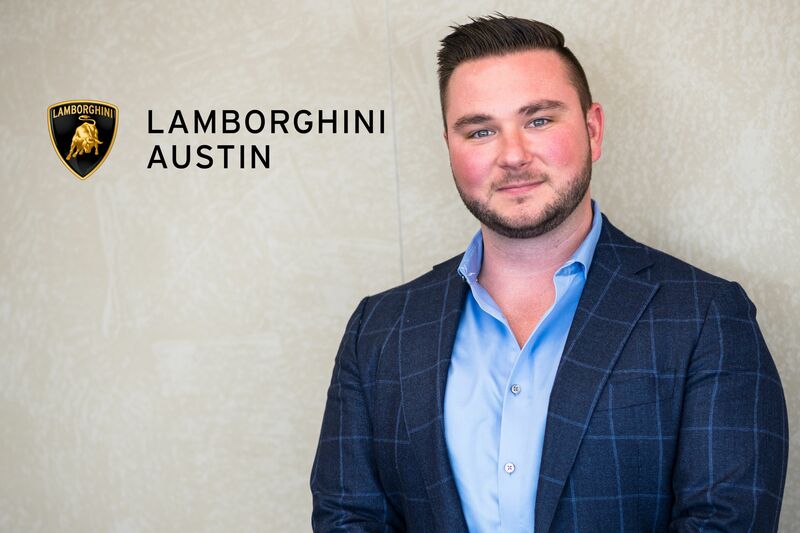 We invite you to come in and see us or use the information on our “Contact Us” form to reach us and we will put you in touch with the right person.